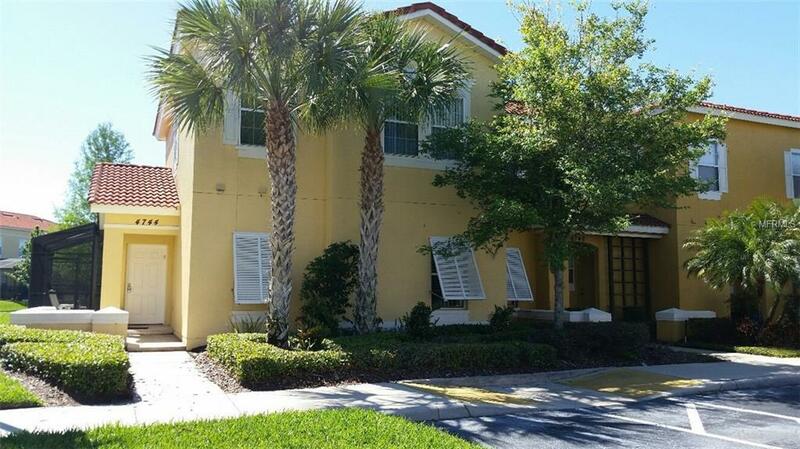 This 4 bedroom 3 full bath fully furnished townhouse is in an ideal location, close to the theme parks, major highways, interstate, shopping, factory outlet malls, an abundance of restaurants, and just a 20 minute drive to Orlando International Airport. Zoned for short-term rental so you can rent it out when you are not using it and defray some of your costs. Listing provided courtesy of Offiler, Lucille Janice.